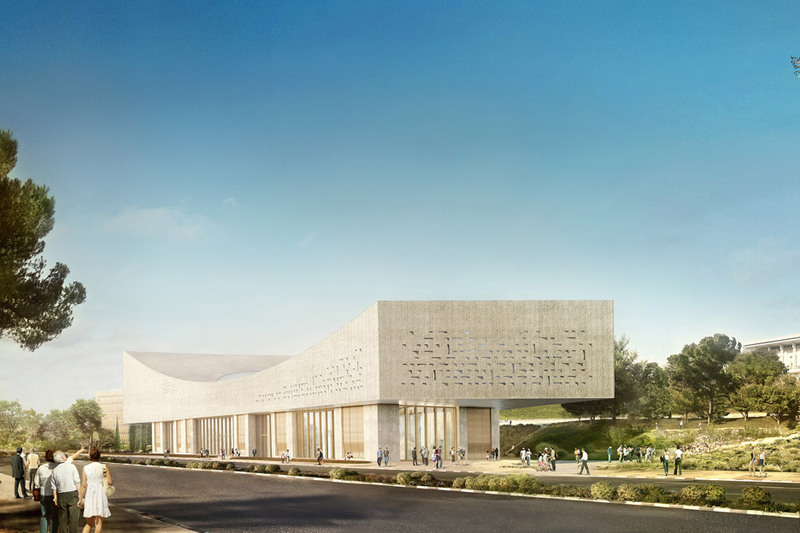 Herzog & de Meuron has released further imagery of its curving, stone-clad National Library of Israel, which is now under construction and scheduled to complete in 2020 (+ slideshow). 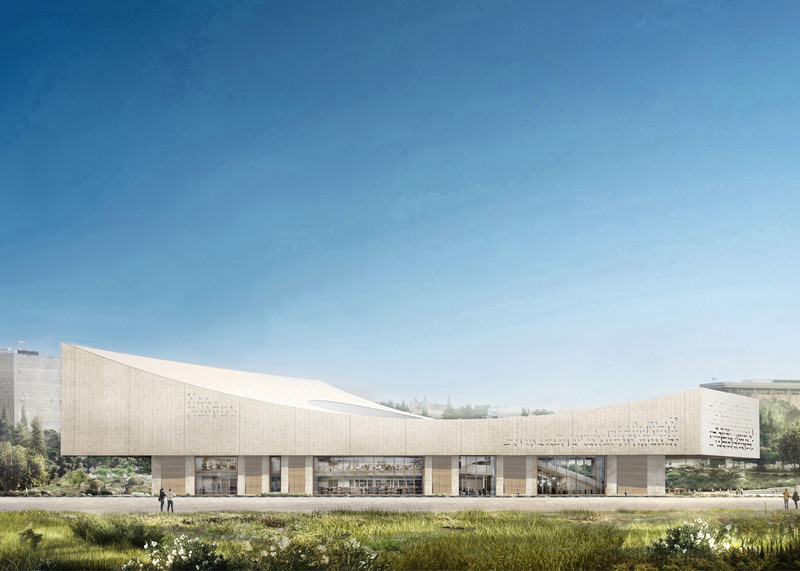 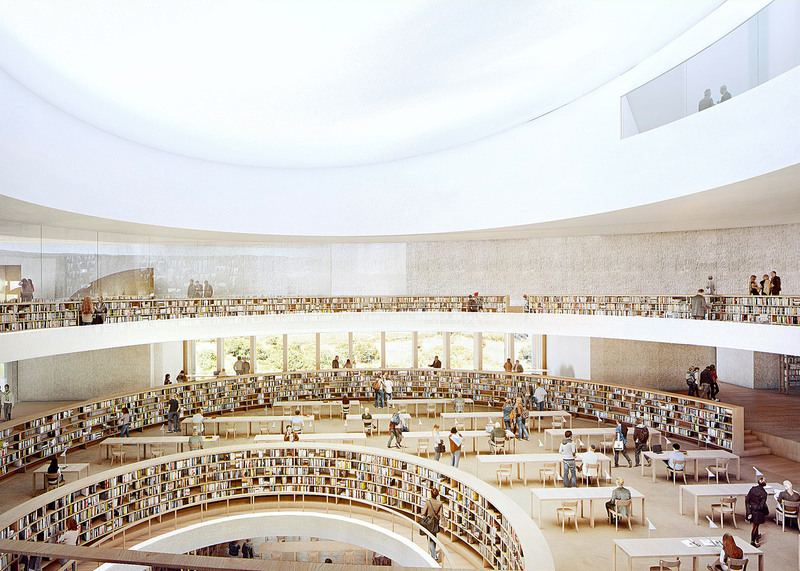 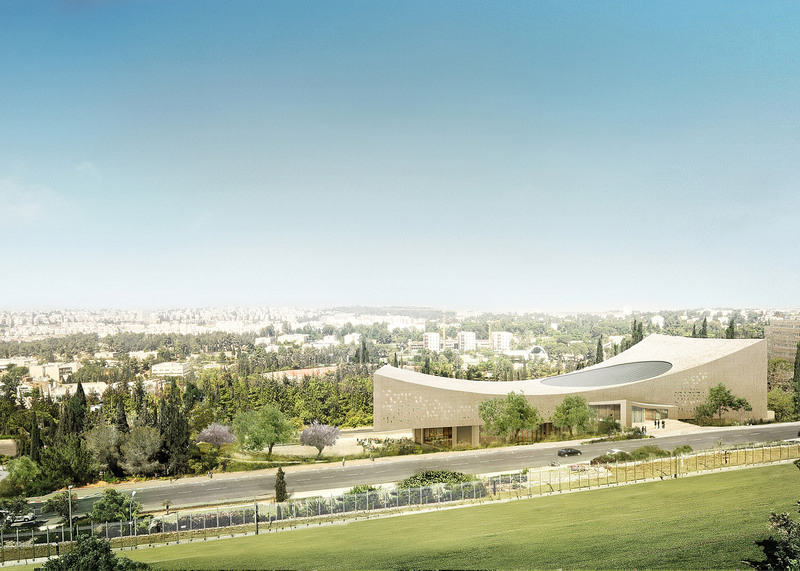 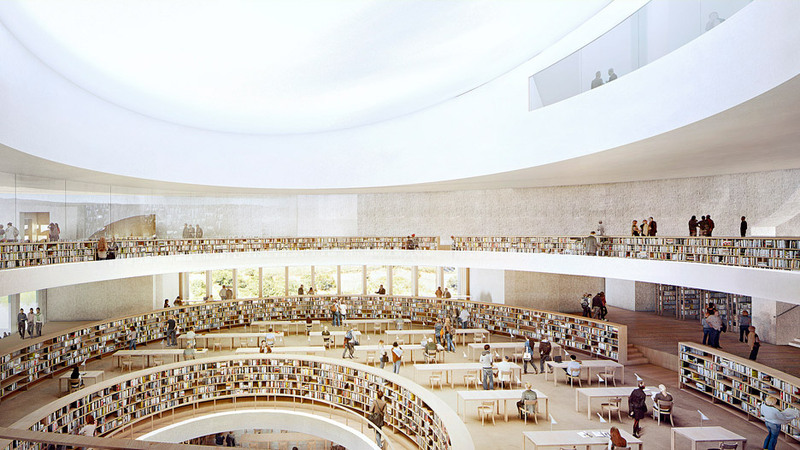 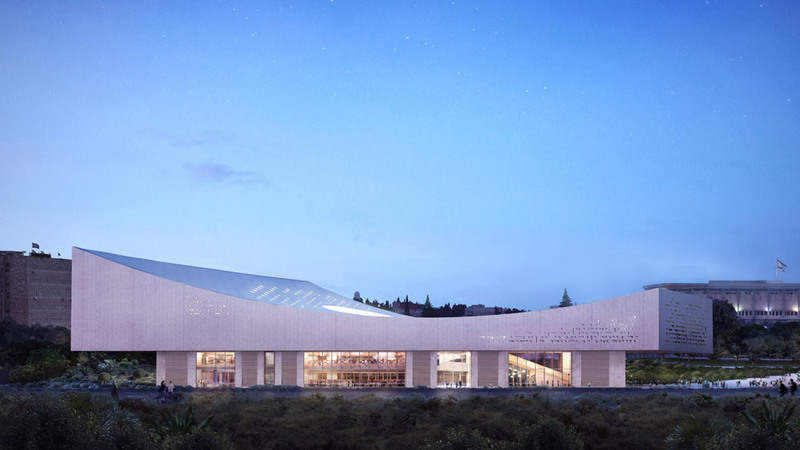 The new images reveal new details about the interior and exterior of the 34,000-square-metre library, which the Swiss firm is designing with Israeli firm Mann Shinar Architects & Planners for a landscaped site in Jerusalem. 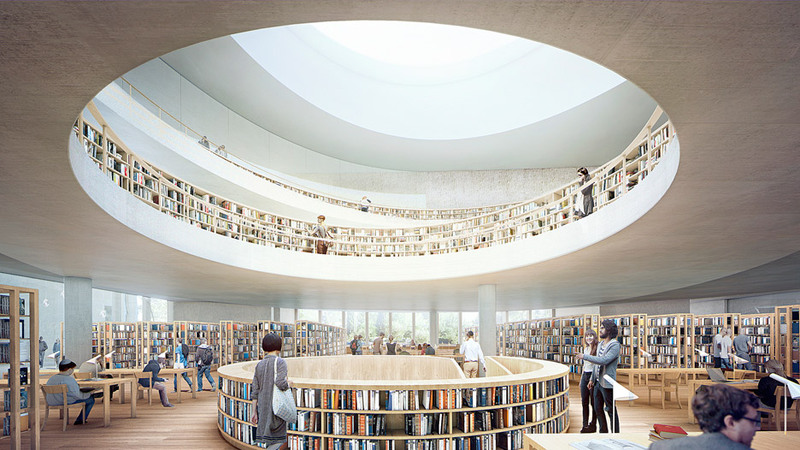 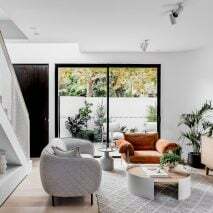 Curving bookcases will be arranged around a circular light well, which burrows through the centre of the building's concave roof to illuminate its two upper storeys, as well as four subterranean levels. 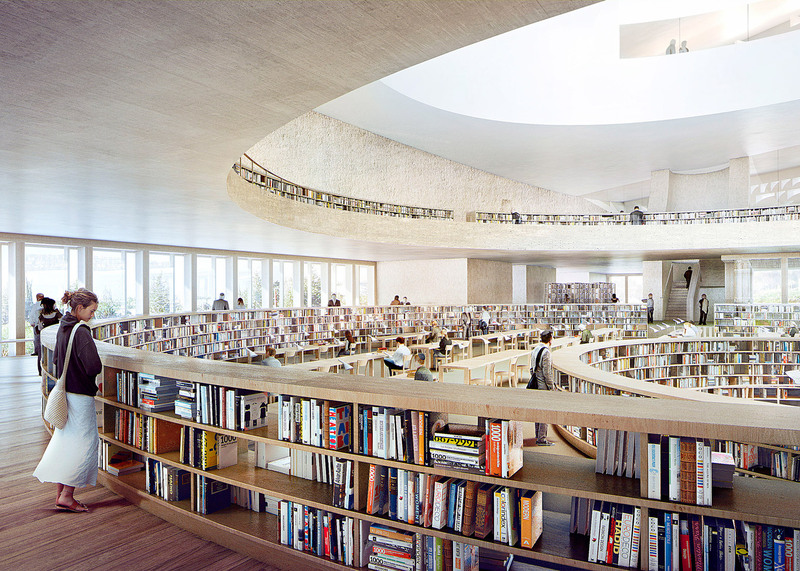 Herzog & de Meuron used a similar device to draw light into the stacked volumes of its Blavatnik School of Government at the University of Oxford, where teaching spaces are arranged around a curving atrium. 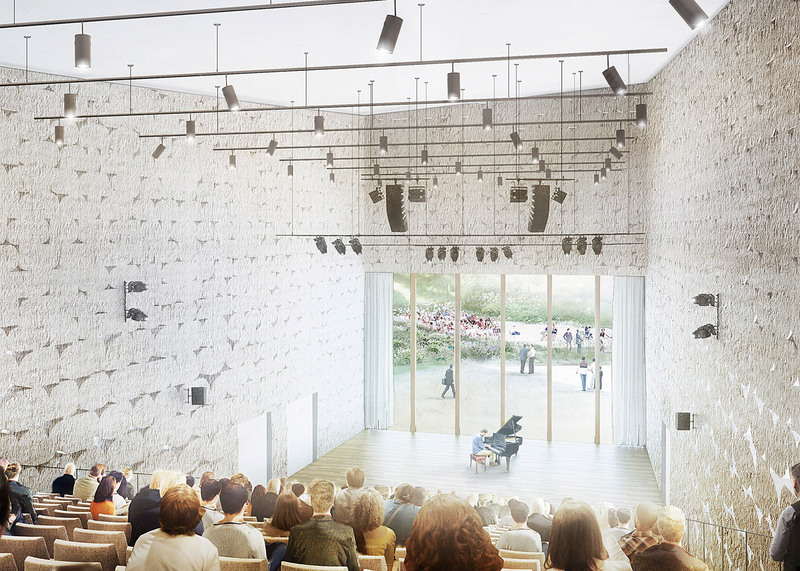 The renderings of the library also show a glass-fronted auditorium, which could be used as a concert venue, and an entrance featuring an asymmetric scooped roof. 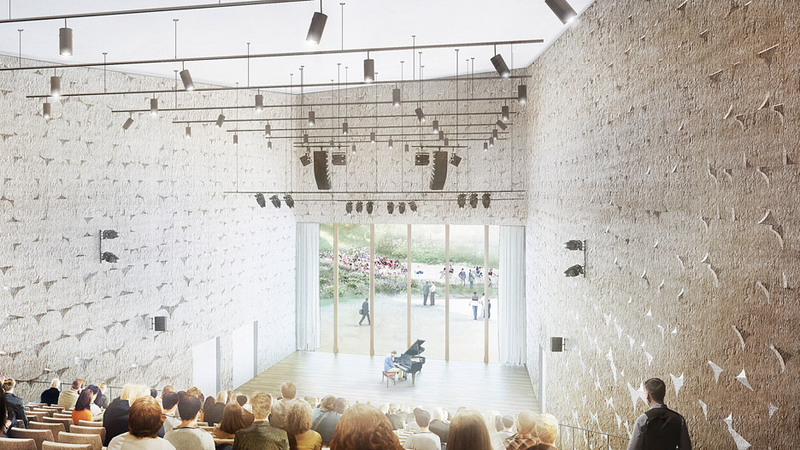 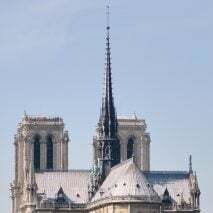 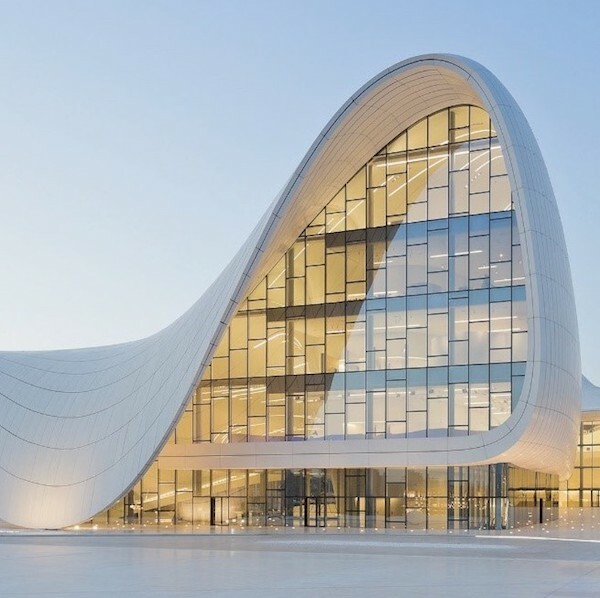 The top-heavy structure, which has a significantly larger upper floor than its glazed entrance level, will also feature perforations that let light into the stone-clad volume. 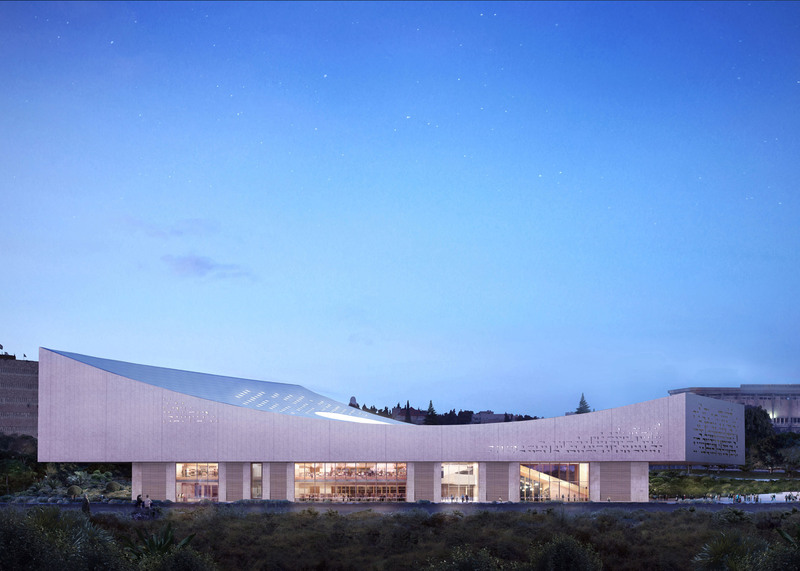 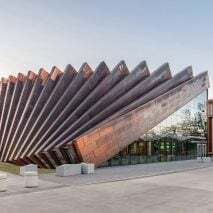 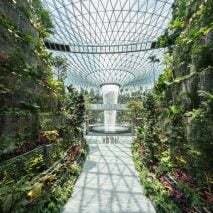 "The strong, sculptural form of the stone, related to the specific topography and context of the site, is elevated off the ground, and situated above vitrine like elements," said the architects. 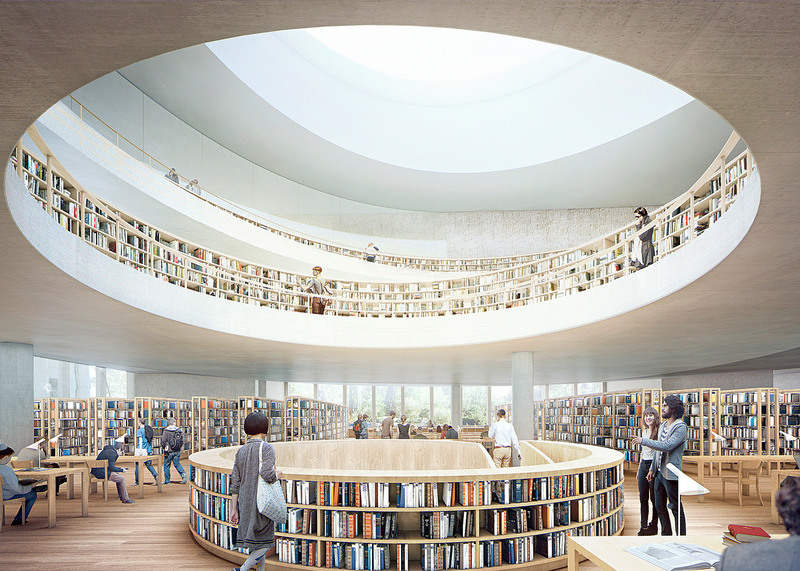 Herzog & de Meuron was controversially appointed to design the library in 2013, after the initial competition winner was dismissed over a copyright dispute. 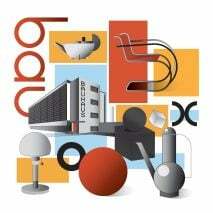 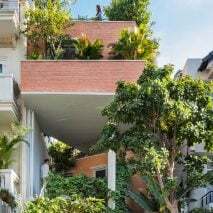 It was selected ahead of archietcts including Frank Gehry and Renzo Piano. 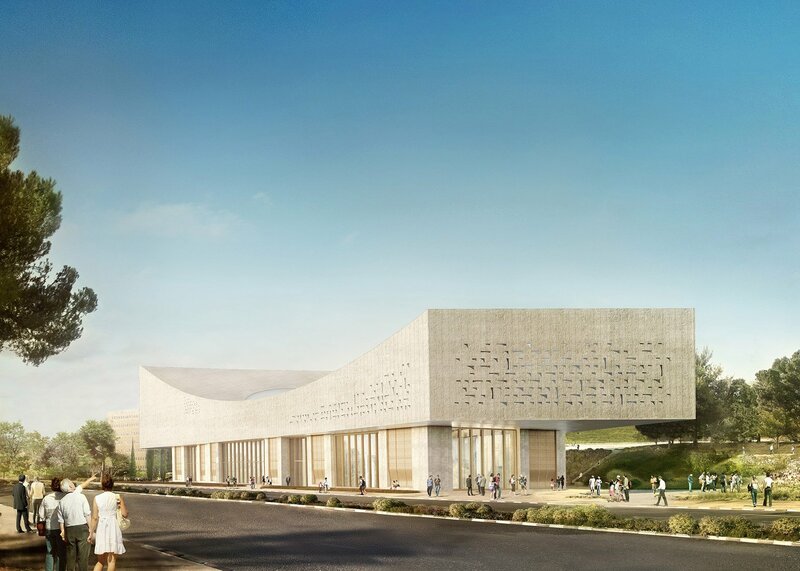 The building will also host research laboratories, offices, educational facilities, a visitor centre, a multipurpose hall and an archive. 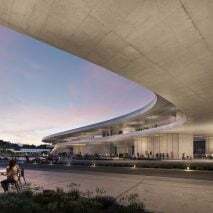 The Basel-based firm, which is led by Jacques Herzog and Pierre de Meuron, is also presently working on plans for Chelsea FC's London stadium and an art museum in Vancouver comprising several stacked blocks. 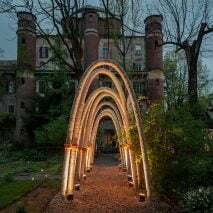 It recently completed the restoration of a 19th-century room at the Park Avenue Armory in Manhattan and a new gallery for the Frank Gehry-designed Vitra Design Museum in Weil am Rhein. 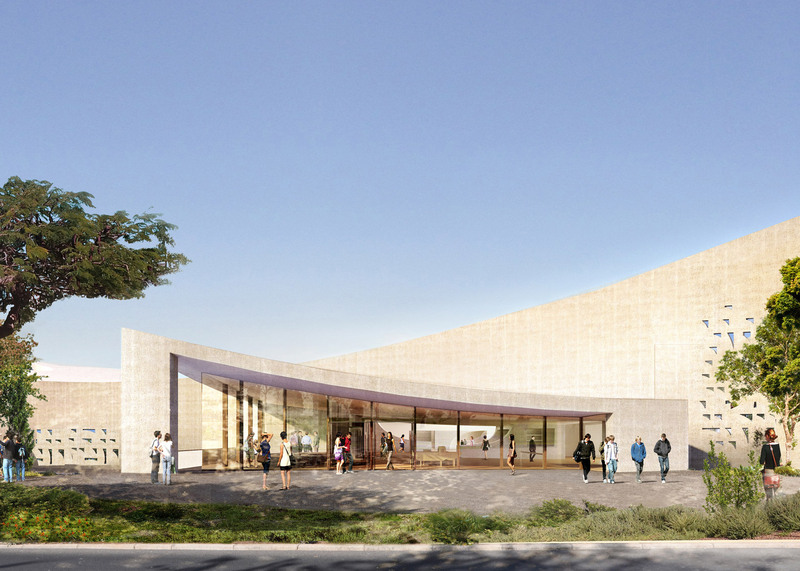 A cornerstone laying ceremony for the library took place last week, but the main building work is set to begin later this year. 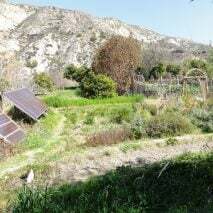 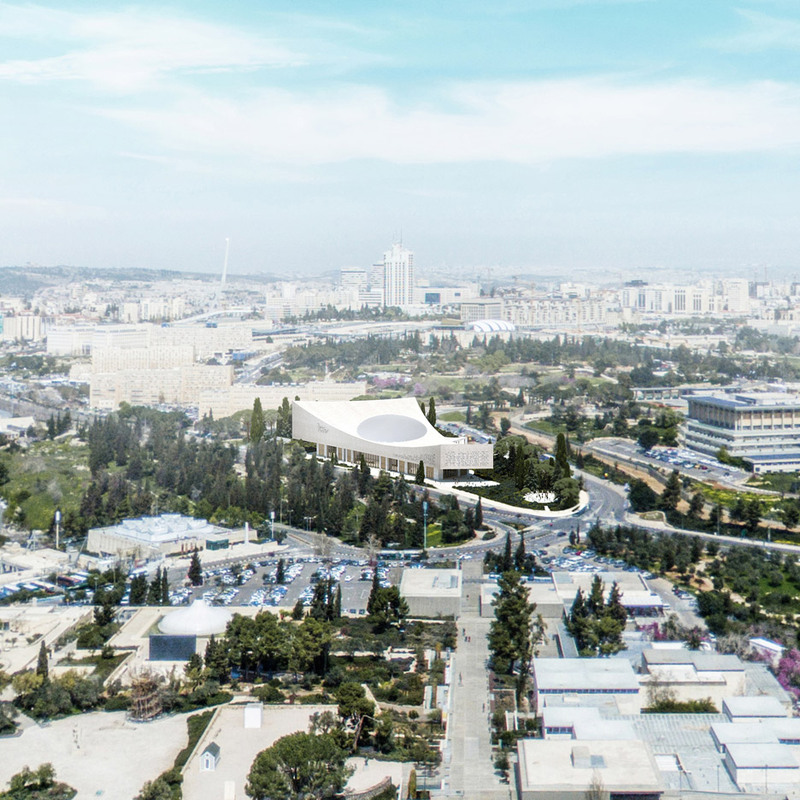 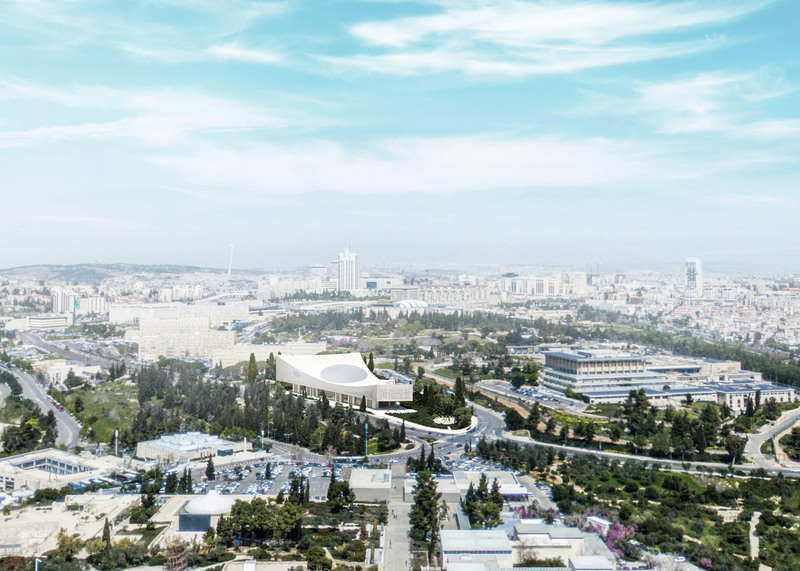 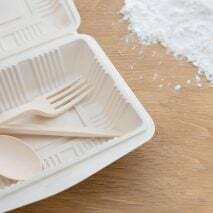 When it completes in 2020, it will be located next door to the Israel Museum, the Science Museum and the Hebrew University. 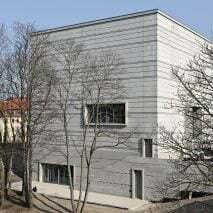 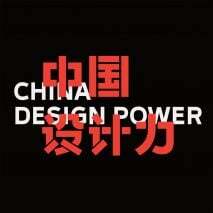 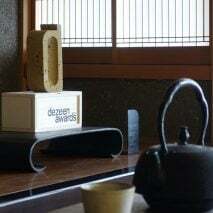 Images are courtesy of Herzog & de Meuron.